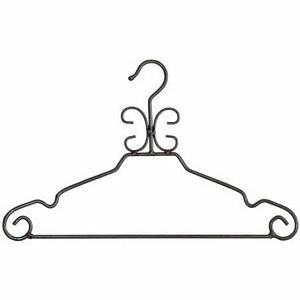 We are counted among the leading manufacturers and suppliers, high functional of Metal Hangers are hard and durable hangers are offered in flexible designs. 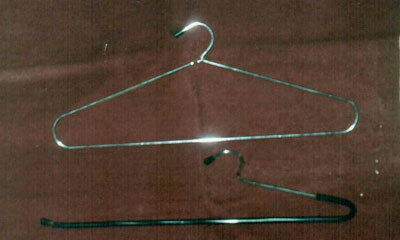 Metal Hangers that can accommodate a wide variety of both men as well as women clothing. 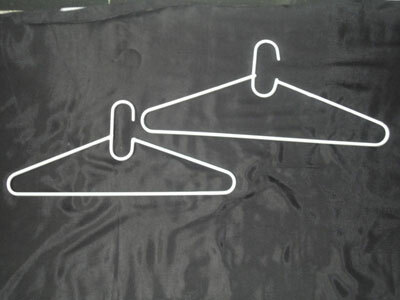 Metal Hangers are Further, besides offering a standard range; we can also customize our products as per the client’s specification. Metal Hangers are manufactured using high quality metal at our state-of-the-art manufacturing facility. 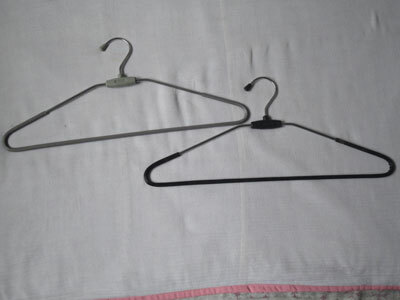 Metal hangers are various sizes and shapes, our range of Hangers can be custom made as per the specifications given by our clients. These are highly acknowledged for their features such as durability, water resistance and low maintenance.